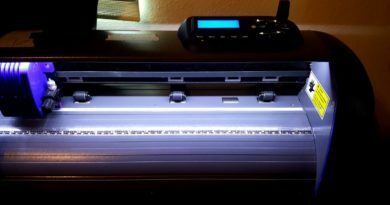 Cricut easy press reviews: Are they worth it? What is a heat press machine? 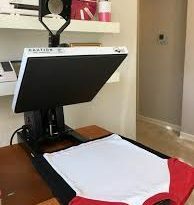 How to use a heat press machine? What is the cost of a heat press machine ? 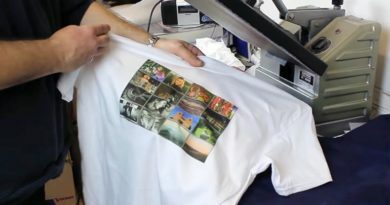 How to start a t-shirt printing business at home? 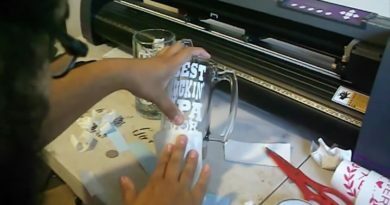 What is and how to use a vinyl cutter? 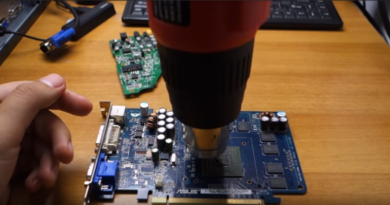 What is a heat gun used for? This website will help you understand heat press machines, vinyl cutting machines and also heat guns. After reading my articles, you will be able to choose the best machine suited for your needs! Copyright © 2019 Heatbusiness.com. All rights reserved.